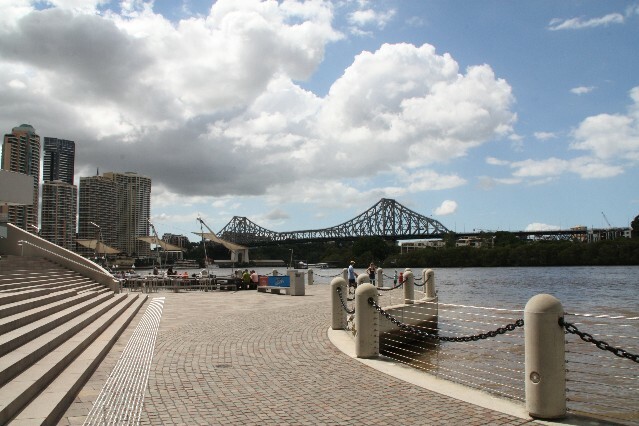 Eagle Street Pier is one of the main ferry piers in Brisbane City. 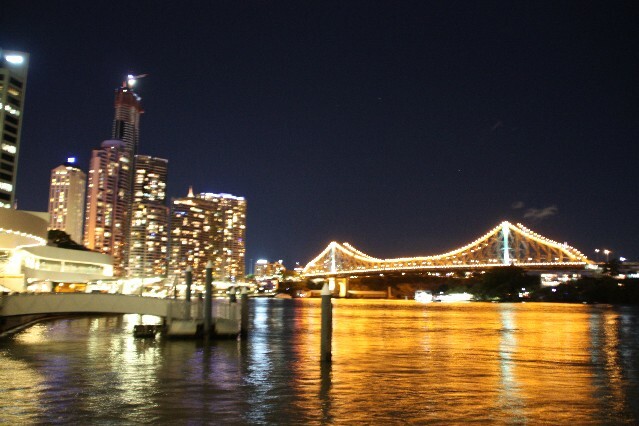 It has also become one of the entertainment centres with a number of restaurants, cafes and bars overlooking Brisbane River and the Story Street Bridge. There is a nice board walk passing Eagle Street Pier which travels along the Brisbane River and takes you to the Botanical Gardens. Eagle Street Pier also has a number of boat cruises leaving from here including lunch and dinner cruises. Restaurants on Eagle Street Pier Brisbane. Sake Japanese Restaurant (1 review) Level 1 45 Eagle Street Eagle Street Pier Brisbane Ph: (07) 3339 0999. Open for Lunch Mon - Fri 12pm - 3pm. Open for Dinner Mon - Thurs 6pm - 10.30pm, Fri & Sat 6pm - 11pm. Sunday open for lunch and dinner 12pm - 9pm. For restaurant reviews for Sake Japanese Restaurant click here. Aria Restaurant 1 Eagle St Pier Brisbane Ph: (07) 3233 2555. Run by celebrity chef Matt Moran. Great food and great views of the Brisbane Restaurant. ChaChaChar Wine Bar and Grill. Shop 3 Plaza Level Eagle Street Pier Brisbane Ph: (07) 3211 9944. Open Monday to Friday 12pm till 11pm. Saturday and Sunday 6pm till 11pm. Kingsley's Steak and Crabhouse 71 Eagle St Brisbane Ph: 1 300 546 475. 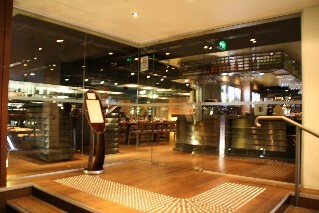 Vino's Restaurant and Bar 1 Eagle St Brisbane Ph: (07) 3221 0811. Open Tues - Thurs 4.30pm - 1am Friday - Saturday 4.30pm - 3am. Jade Buddha Bar and Casual Dining located just under The Rugby Club with great views over the Brisbane River. A great bar with live music and DJs. Friday's Bar Restaurant Club 123 Eagle St Brisbane Ph: (07) 3832 2122. Friday's Bar and The Waterline Restaurant. The Groove Train 123 Eagle St Brisbane Ph: 1 300 GROVE. Serving great food fired pizza. Jelly Fish Restaurant 123 Eagle St Brisbane Ph: (07) 3220 2202. Great seafood and fish restaurant. Open Monday to Friday 11.30am to late. Saturday 5.30pm to late. Sunday 5pm to late. The Rugby Club. Queensland Rugby Club. 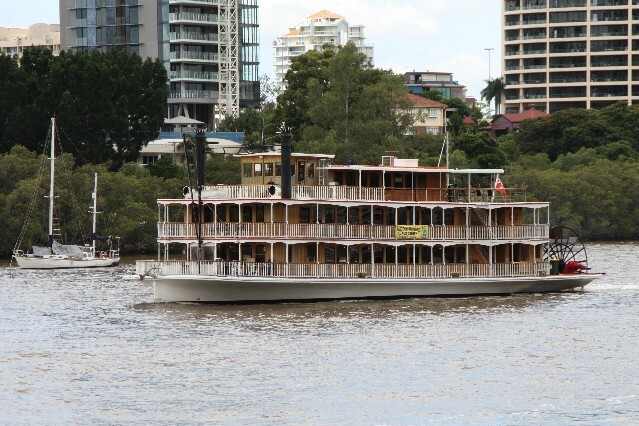 Bar and restaurant with a nice balcony overlooking Brisbane River. 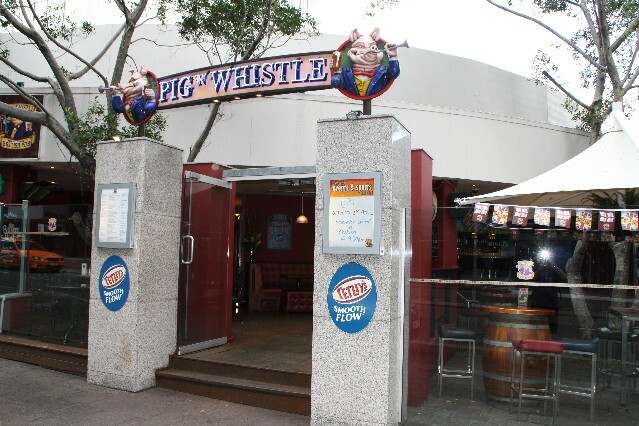 Pig & Whistle Traditional English Pub 123 Eagle St Brisbane Ph: (07) 3832 9099. Located on Eagle Street just before the entrance to the pier. Also check our Guide to Restaurants in Brisbane.